Presenting this years unmissable and unique event - Pageant of the Masters! 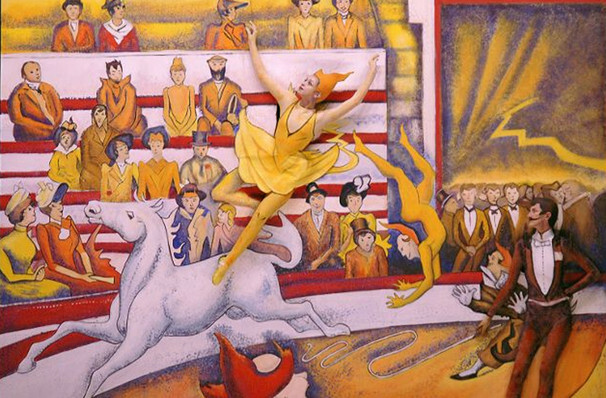 Why See Pageant Of The Masters? 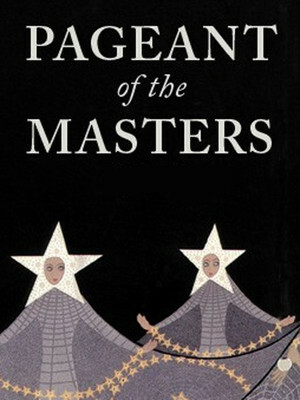 The Pageant of the Masters is a highly unique tradition where art comes to life and the crown jewel of Laguna Beach's annual Festival of Arts. Since 1932, this stage show, held in conjunction with the summer arts festival, has combined visual and performance arts in an unmissable and unforgettable way which brings visitors back year after year. 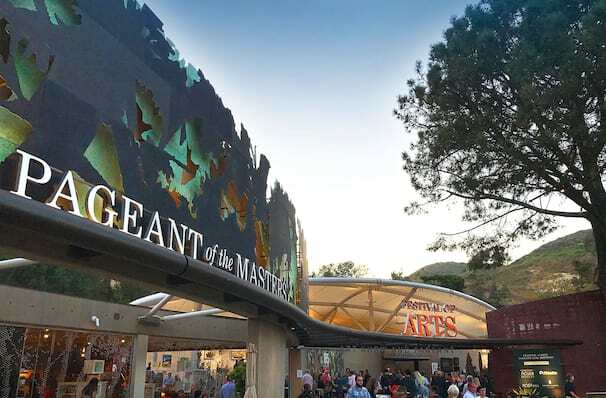 A production unlike any other, Pageant of the Masters is 90 minutes of stunning "living pictures" recreating and bringing to life classical and contemporary artworks right before your eyes. It is created using a professional orchestra, original score, live narration, intricate set, costume and make-up design plus a cast of hundreds of dedicated volunteers. Each year artworks are chosen around a theme which promises to be as engaging intellectually as it is visually. 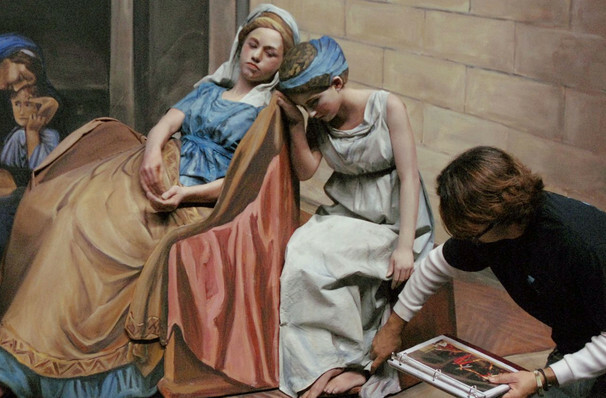 Seen Pageant Of The Masters? Loved it? Hated it? Sound good to you? Share this page on social media and let your friends know about Pageant Of The Masters at Irvine Bowl. Please note: The term Irvine Bowl and/or Pageant Of The Masters as well as all associated graphics, logos, and/or other trademarks, tradenames or copyrights are the property of the Irvine Bowl and/or Pageant Of The Masters and are used herein for factual descriptive purposes only. We are in no way associated with or authorized by the Irvine Bowl and/or Pageant Of The Masters and neither that entity nor any of its affiliates have licensed or endorsed us to sell tickets, goods and or services in conjunction with their events.